First of all, learned how to drive the RV. It is easier than I thought. Drive slow, and constant surrounding check while driving. Use far side of lines, unless it is in the urgent situation. My rig does not have rear view camera, however my app Camera Remote is used for that purpose. And worked very well for me. 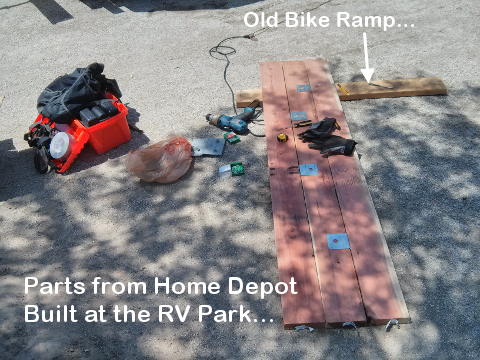 Even though I could get Amazon package delivered to the RV Park without any problems, I recognized that mail delivery would not be easy if I'm on the road. Searched internet, and found the commercial mail delivery services for the travellers. Subscribed the service, I was given my own physical address and all my mail and package will be delivered to the new address. Internet web supporting, including mail forwarding services; and much more. 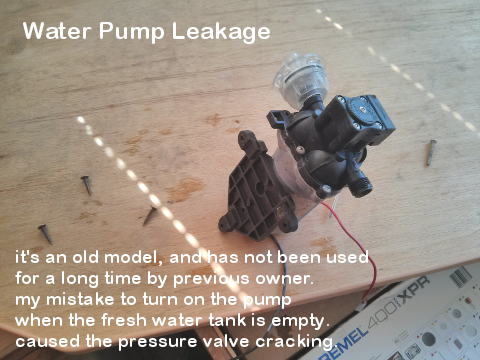 There are some issues on the RV plumbing system; water pump leakage caused by my mistake I guess. 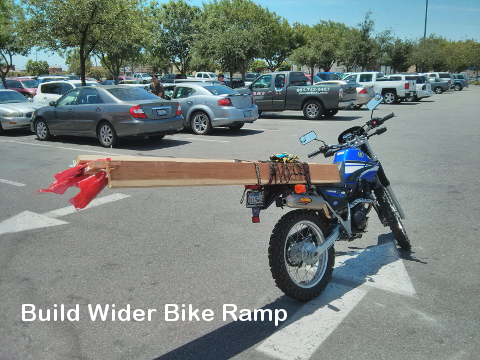 Motorcycle loading ramp was too narrow, so I built wider one for myself. 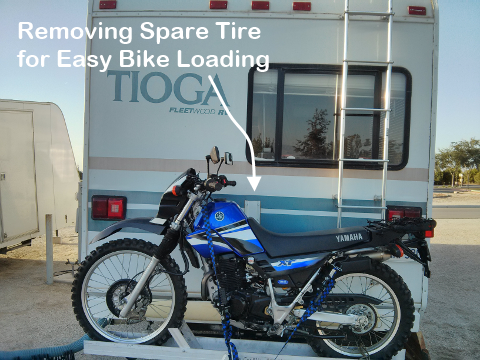 Tried to cook by using LP Gas system attached on RV and with Microwave, and worked so far. Refrigerator works fine; require very leveled before turning on the refrigerator. Air conditioner works well; even though there are some noise. Toilet usage and dumping them before go to road; practiced well. Electronic and lighting system works well.